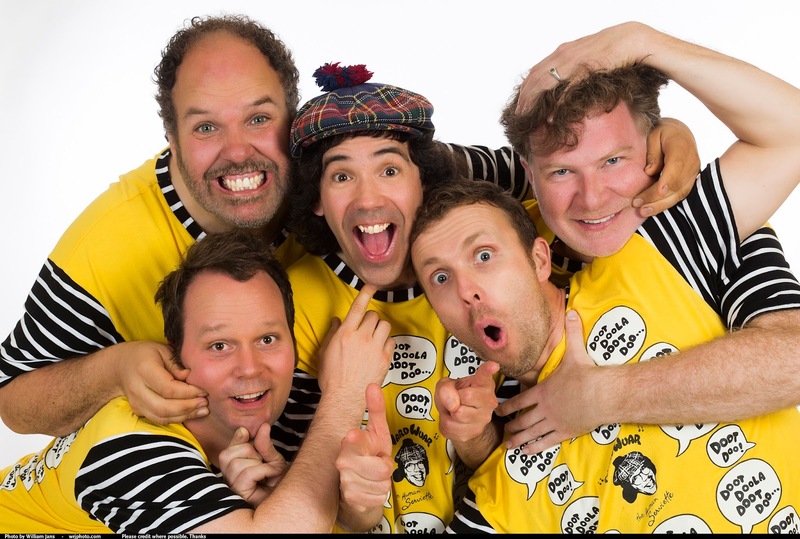 Nardwuar The Human Serviette News: The Evaporators just hit #1 in Canada ! The Evaporators just hit #1 in Canada ! My band The Evaporators just hit #1 on the Earshot Magazine Top 50 of all the Campus / Community Stations in Canada with our new release "Ogopogo Punk"! Check it out HERE and buy the coloured vinyl LP (and listen) to "Ogopogo Punk" HERE ! FYI: The Evaporators are #197 on the CMJ 200 in the USA! Doot doo !